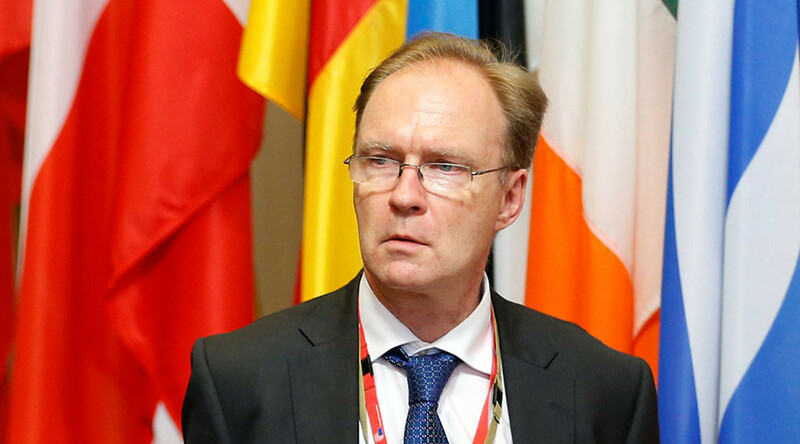 Sir Ivan Rogers could “not be trusted” as Britain’s EU ambassador and must be succeeded by a negotiator with a more positive view of Brexit, according to his critics. Sir Ivan, who resigned on Tuesday, had been expected to play a key role in Brexit talks and was due to remain in his post until November. His supporters say the government’s Brexit plans have now been thrown into “chaos” without its most seasoned EU negotiator at the helm. His resignation left “officials in shock over the loss of one of Britain’s most experienced EU negotiators,” according to the Financial Times, which broke the story. Sir Ivan’s 1400-word leaked resignation letter to his staff reveals a thinly-veiled attack on the “muddled thinking” of UK Prime Minister Theresa May’s government. He said the UK is yet to resolve the structure of its negotiating team and still has no clear strategy to leave the EU. Conservative MP Iain Duncan Smith told Sky News that Sir Ivan “had to go” because civil servants should “ultimately” accept that ministers make the decisions. Sir Ivan Rogers resignation is a good thing for Britain. 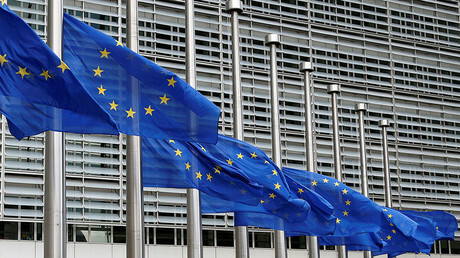 He had become far to close to the EU Institutions to do his job properly. Duncan Smith also claimed Rogers cannot be “trusted” by ministers because he allegedly leaked information to the press. He was referring to a “leak” to the BBC of Sir Ivan’s advice to May that it could take until the early to mid-2020s for the EU to agree and ratify a deal with Britain. But Sir Simon Fraser, the former head of Diplomatic Service who worked with Sir Ivan, warned that Britain has lost one of its biggest experts on Europe, months before “very complex” Brexit negotiations begin. He told the BBC: “He is a highly intelligent, knowledgeable and experienced official and one of the greatest experts, if I can use the expert word, that we have on European matters in the British Civil Service. Sir Nicholas Macpherson, the permanent secretary at the Treasury from 2008 to 2016, said the loss of Sir Ivan could be the start of a “cull of the experts.” He told the Financial Times it “beggared belief” the government had dispensed Sir Ivan ahead of crucial Brexit talks. Dave Penman, the head of the FDA, which represents permanent secretaries, has accused May of “sitting back” as Sir Ivan and the civil service as a whole are being criticized. May said the government will trigger Article 50, which begins the two-year Brexit negotiations, by the end of March 2017, meaning the UK will leave the EU by March 2019.